I’ve never been a big fan of classic Disney films. Outside of some of their weirder movies like Tron and Honey, I Shrunk the Kids there haven’t been many movies that really interest me in their catalog until they purchased Marvel and Lucasfilm. Both of those studios produce some of my favorite movies — year in and year out — for the last decade. Namely Star Wars and the Avengers films. This week we have a bunch of news for both of those subsidiary studios so for this week’s Doddle Digest I present to you the House of Mouse edition! Let’s start with the Marvel side of things. 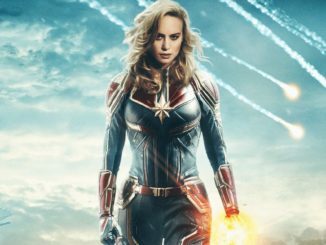 Captain Marvel will be the studio’s first female led superhero film starring Brie Larson and will be set in the 90s. We already know that Samuel L. Jackson will be reprising his role as Nick Fury but now three more actors will be reprising their roles revealed through a press release. Lee Pace and Djimon Hounsou who played Kree villains Ronan the Accuser and Korath the Pursuer in James Gunn’s Guardians of the Galaxy are set to return. 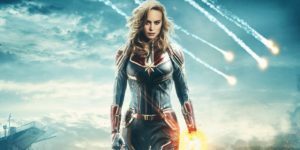 Both characters met an untimely demise but considering the earlier time frame and Captain Marvel’s ties with the Kree, we can pretty much guess that the actors are reprising those roles. The third member to reprise a role is none other than fan favorite Clark Gregg who plays Agent Coulson and died in the original Avengers — before being brought back from the dead in the ABC series Agents of SHIELD. Of all the characters I cannot wait to see again on the big screen, it has to be Coulson and I hope he has a huge part to play. While most people think that the arrival of Thanos in Avengers: Infinity War is the biggest thing to happen, I think the fates of Iron Man and Captain America are even bigger. How will Marvel deal with actors leaving these iconic roles? 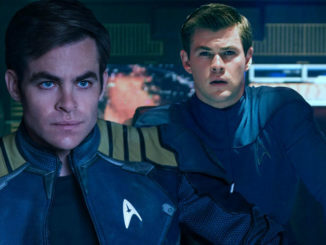 Will new actors be brought in to play their roles or will they kill the characters off in universe? I happen to think that’s what they should do as new Avengers are introduced. 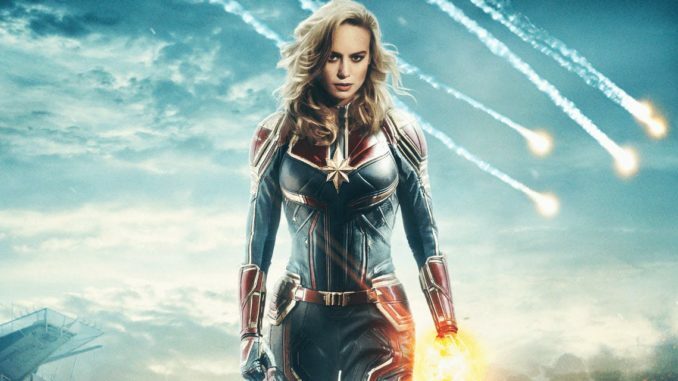 Marvel is producing three films per year and they have a catalog of something like 7,000 characters to mine so I hope they bring in new characters rather than recast the old ones. We were really proud of the many contributions we made to that film. In light of the creative differences, we elected to take an executive producer credit. Considering that Lucasfilm fired the pair before they filmed 90% of the movie (giving them some directorial control) I’m not surprised by this outcome. But fans will forever wonder what a Miller and Lord directed movie would have been like. 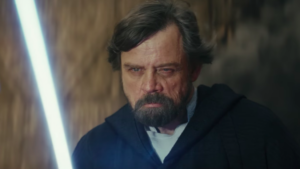 Star Wars: The Last Jedi revealed the fate of Luke Skywalker but it was done without George Lucas’ input. We know that when Disney bought Lucasfilm it came with Lucas’ plan for a sequel trilogy that was eventually not used. 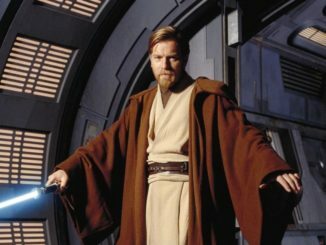 In an interview with IGN, Mark Hamill revealed what the original plan for his character was. I happen to know that George didn’t kill Luke until the end of [Episode] 9, after he trained Leia. Which is another thread that was never played upon [in The Last Jedi]. […] George had an overall arc – if he didn’t have all the details. He had sort of an overall feel for where the [sequel trilogy was] going. I love George Lucas for all of his fantastic ideas. 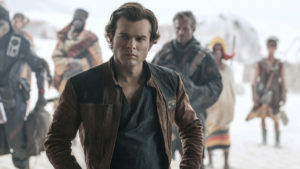 Star Wars and Indiana Jones are some of my favorite film franchises of all time but seeing what his direct input on the Star Wars prequels and Indiana Jones and the Kingdom of the Crystal Skull did, I can’t help but think he’s better as an idea guy and what we got with The Last Jedi was for the best. As much as I may worry about the state of Hollywood when a studio like Disney can buy up 40% of the film market I do have to say, they’ve delivered movies that really entertain me. It may be a Faustian pact, but it is at least an enjoyable deal with the devil.